Here is the”My Exceptional Life ” Blueprint from “The Secret’s” John Assaraf. It is the exact blueprint he uses day to day to implement the principles of The Secret in his own life. It was the one he used for 2016 but it will work just fine for 2017 lol. Also keep your eyes out tomorrow for the first video of your powerful new 10 day Innercise video series from John. 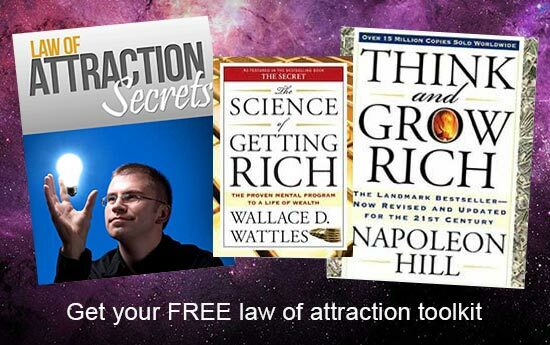 Have you claimed your free ticket to John’s awesome new “Brain-A-Thon” yet ? 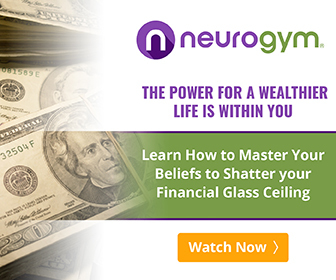 For the last 30 years John has relied on the latest discoveries in neuroscience, cognitive behavioral psychology and technology to retrain his brain to greatly reduce feeling like he wasn’t smart or good enough to succeed in life. He’s built 5 multimillion dollar companies to $4.5 Billion in yearly sales. He believes that everyone has the ability, and deserves the opportunity to, totally love their life and fulfill their highest potential. 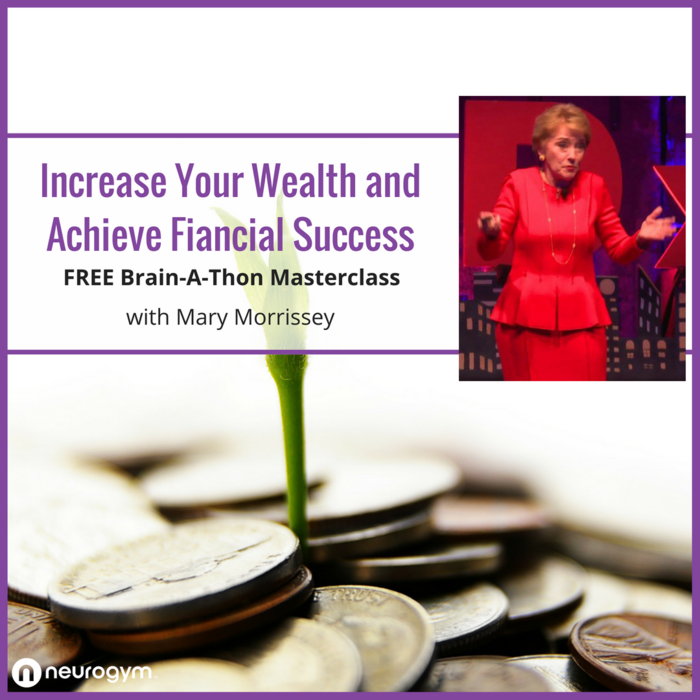 Through his company NeuroGym and his amazing free “Brain-A-Thon” training, tens of thousands of individuals now retrain their brain so they can achieve financial freedom and the life of their dreams. Watch the video and claim your free ticket here. More Money, Less Worries !